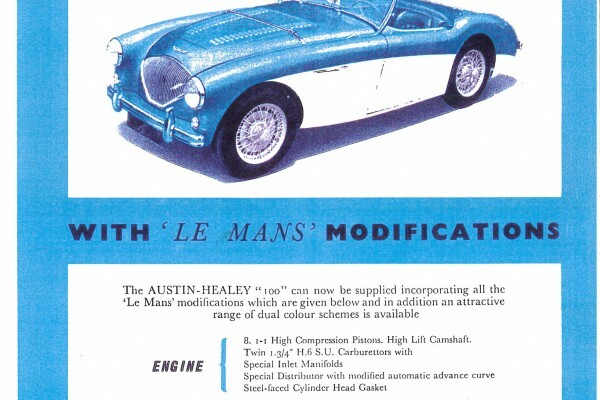 Austin Healey 100/4 Le Mans Pre Production 1953. 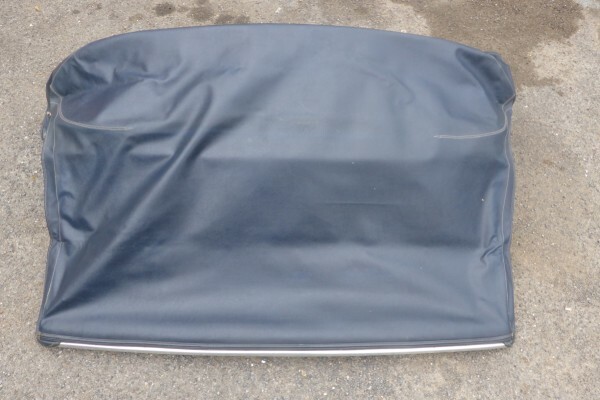 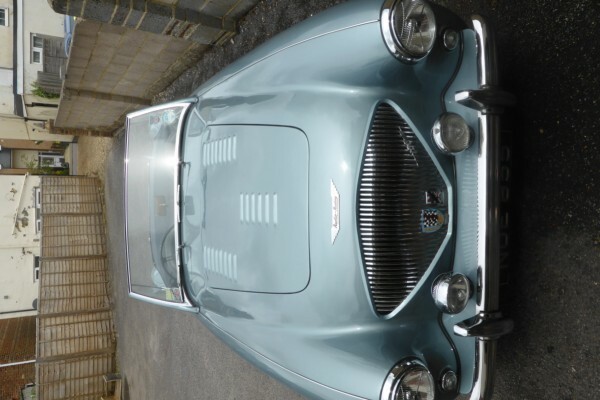 We are delighted to offer for auction, what can only be described as a piece of motoring history. 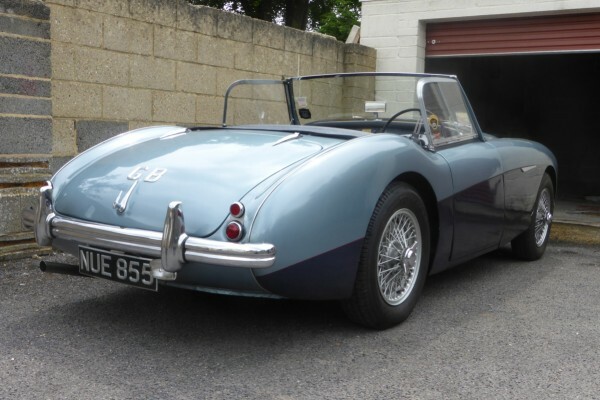 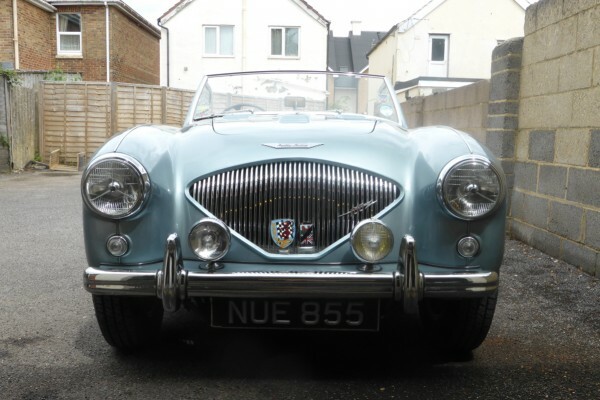 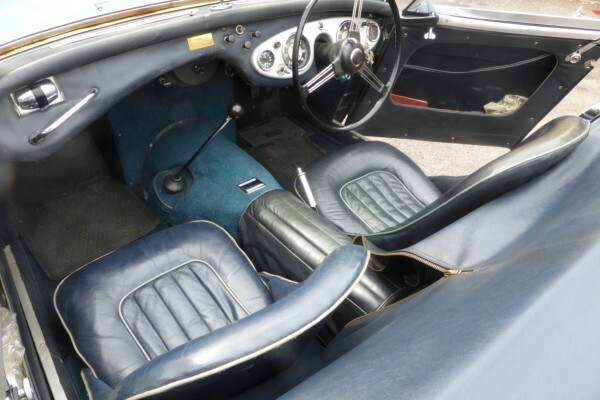 NUE855 is an Austin Healey 100 Le Mans (M) right hand drive and is number 19 of 20 planned pre production models built by the Donald Healey Motor Company in Warwick prior to production at Longbridge. 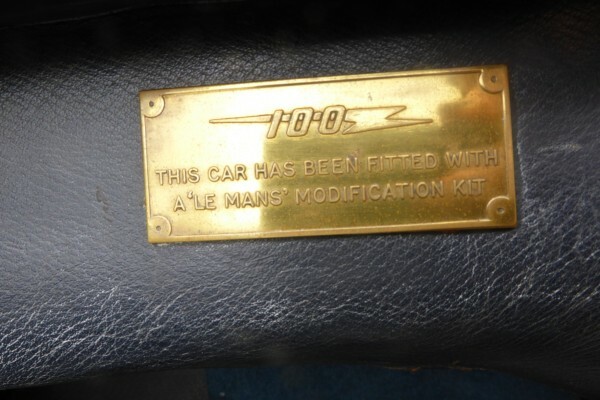 Only 19 were built in total (as it is believed AHX10 was never built at all). 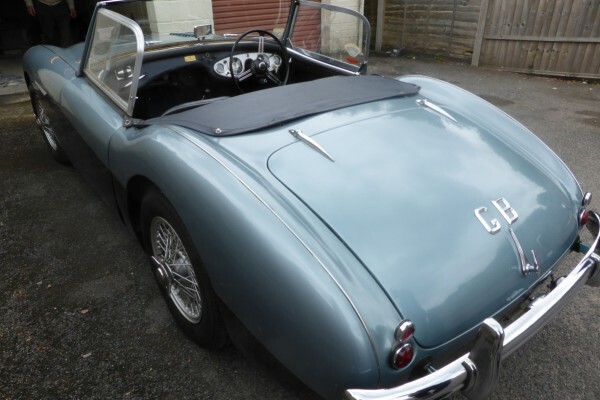 These 19 cars were produced for publicity tours and for the press and members of the public to inspect. 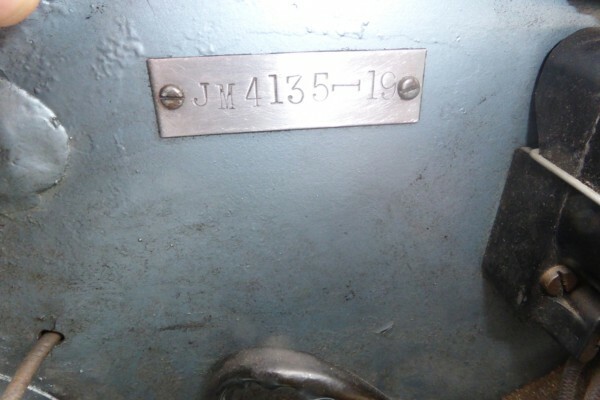 Due to many of the cars remaining unregistered to avoid purchase tax, most of them were consequently scrapped meaning that very few of them remain today (it is believed no more than 10 survive). 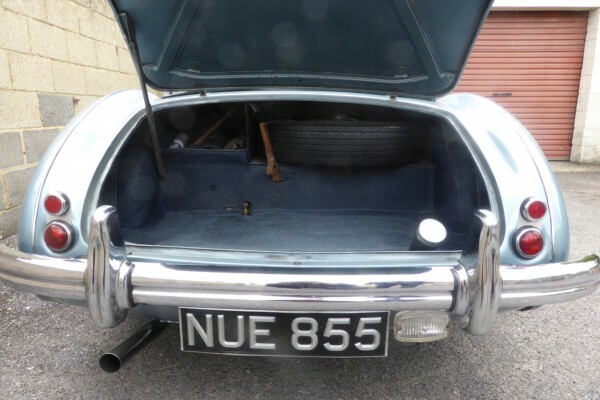 Originally AHX19, this car is now registered to NUE855. 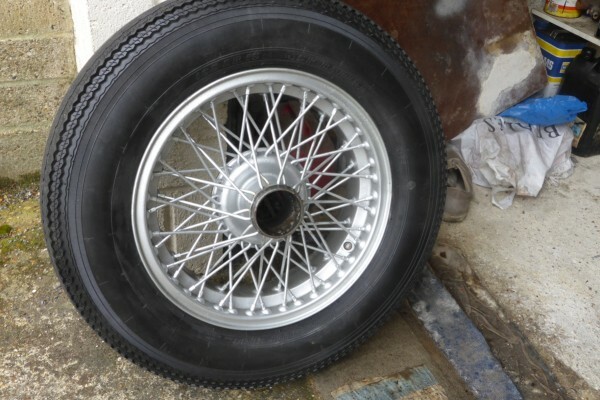 We are told by the vendor that the first owner was a Mr Sharp who owned a restaurant near to the Warwick factory. 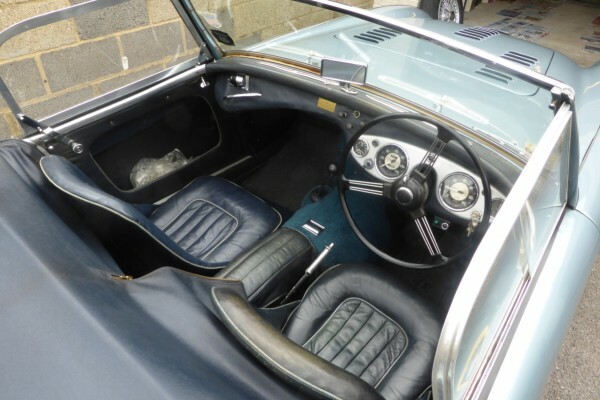 It was here that Donald Healey himself would regularly lunch and so Mr Sharp managed to persuade Donald to sell the car to him rather than export the vehicle as it was intended. 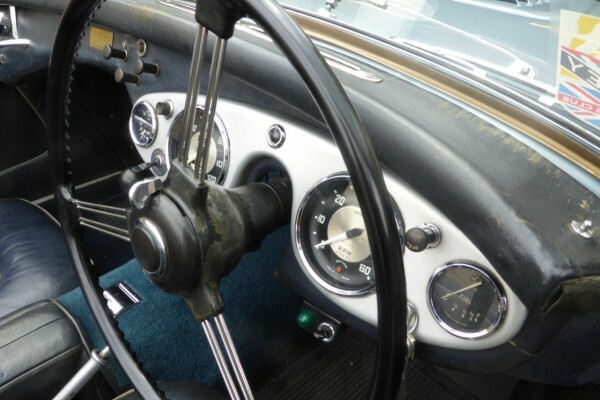 Mr sharp kept the vehicle until 1955 which is when the vendor, and registered keeper for the last 60 years, acquired it. 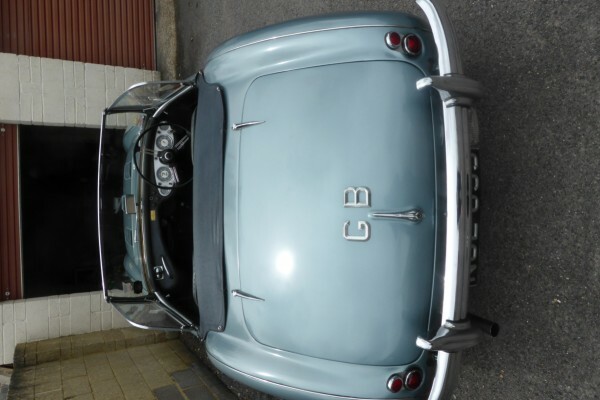 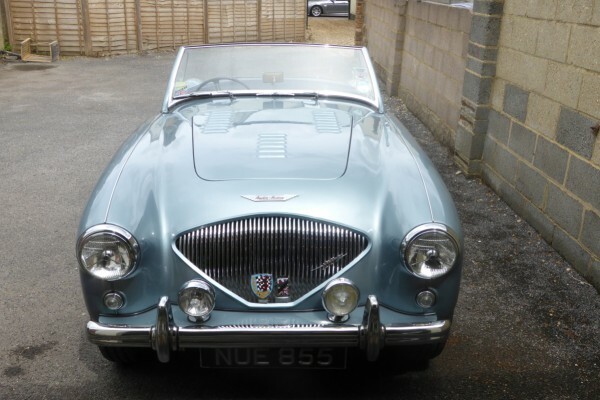 He is sadly now only selling due to his age and he tells us, due to the volume of traffic on the roads in Bournemouth he can no longer enjoy it as he used to. 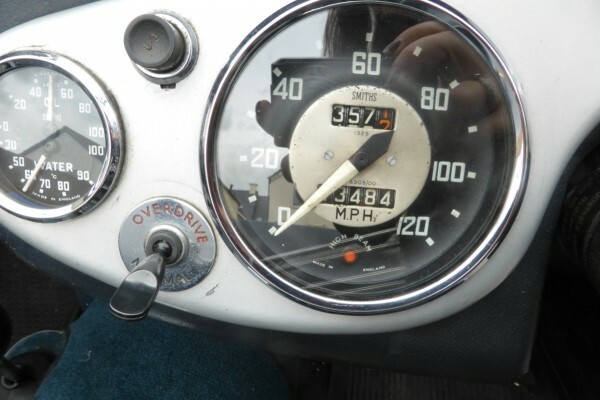 And enjoyed this vehicle has been. 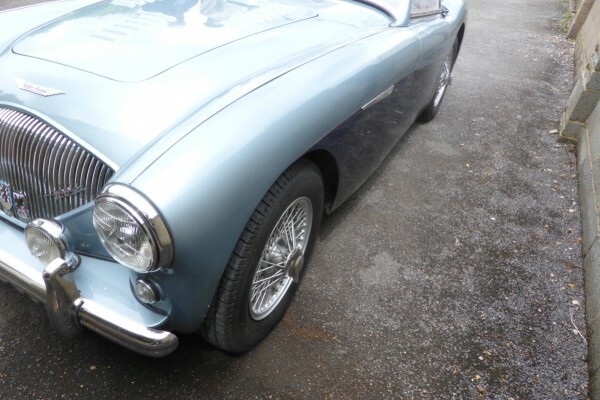 Although it has been lovingly cared for during the 60 years they spent together, the vendor has done what anybody who is lucky enough to own one of these cars has done, enjoyed it. 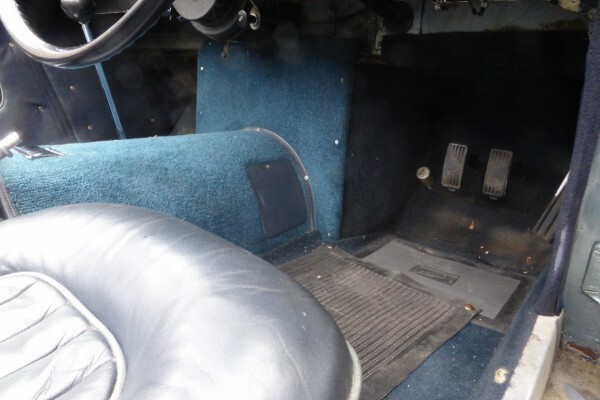 Because of this some changes have been made in order to make the experience a little more comfortable! 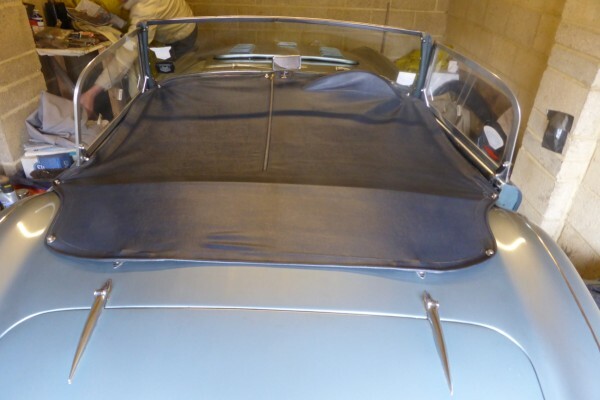 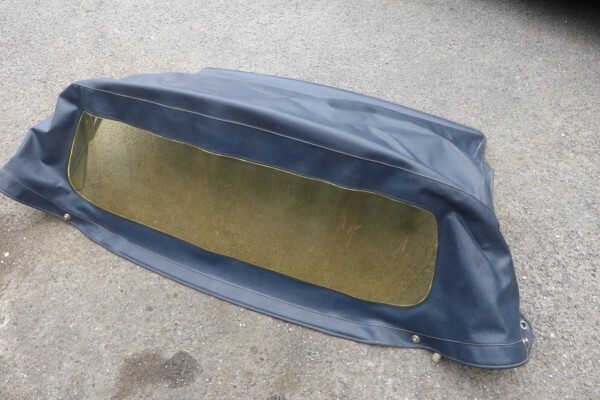 In 1957/8 the vendor decided to replace the drop/slide down windscreen and side screens with a new similar 100/6 windscreen. 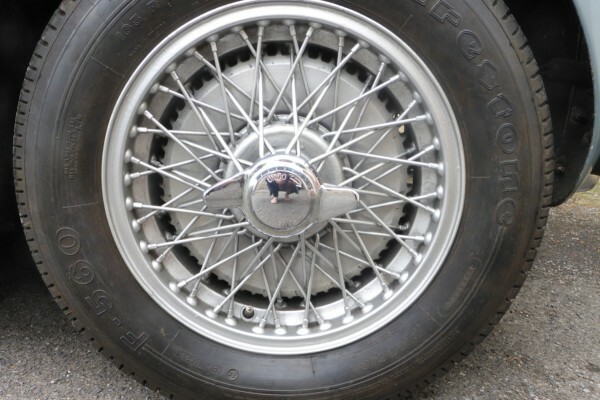 In 1970 the four 48 spoke steel wire wheels were replaced with Borrani 62 spoke alloy wheels (spare included along with 1 original wheel in the compartment in the boot as the Borrani spare wouldn’t fit). 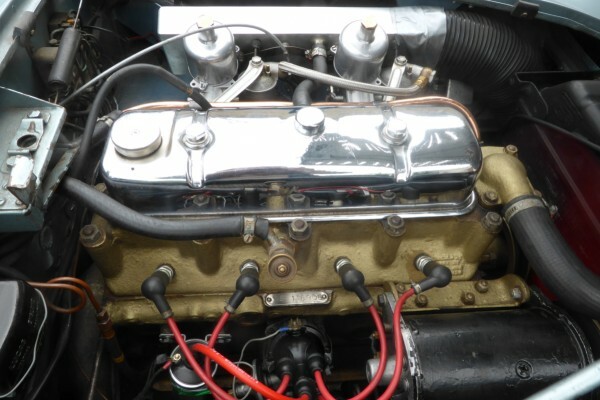 In 1983 the original engine, showing around 70,000 was replaced due to excessive oil consumption. 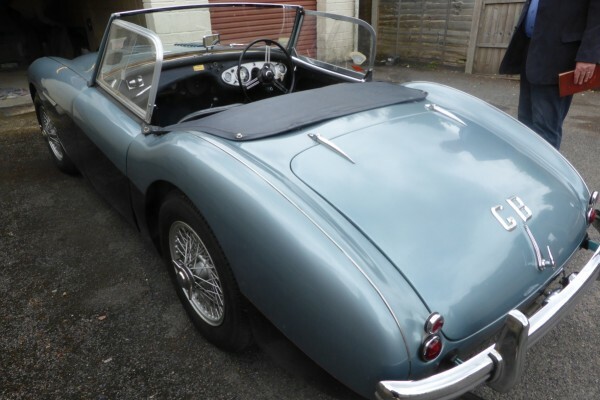 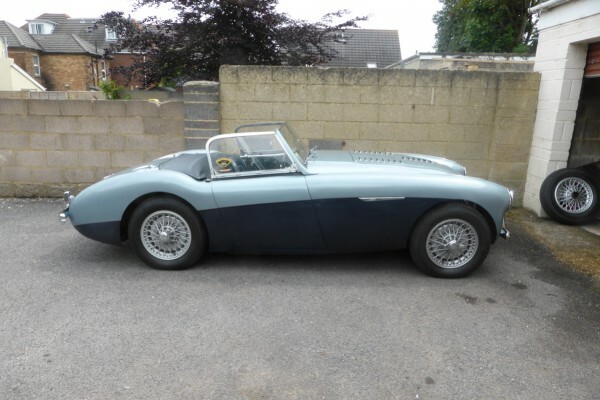 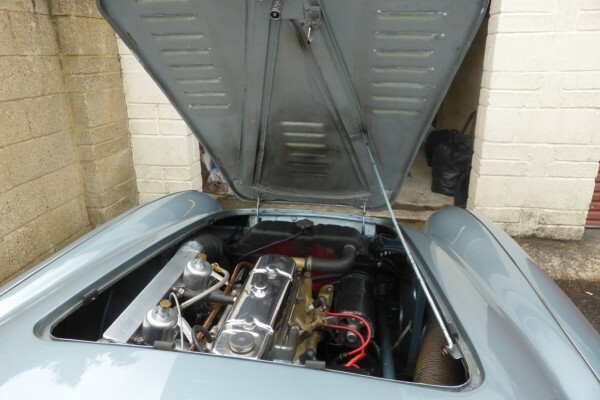 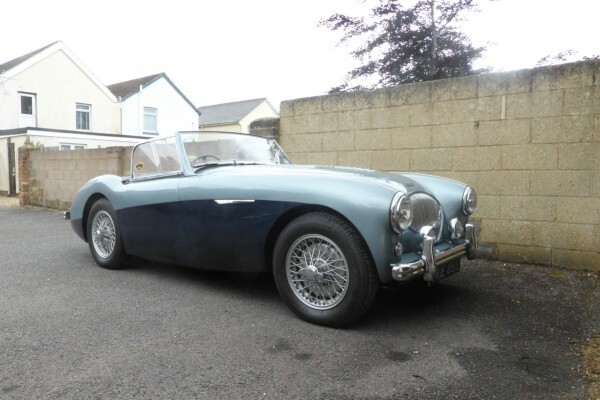 The engine was replaced (invoice included) with a brand new BMC gold seal 100/4 engine purchased from AH Spares, Austin Healey parts specialists (invoice included). 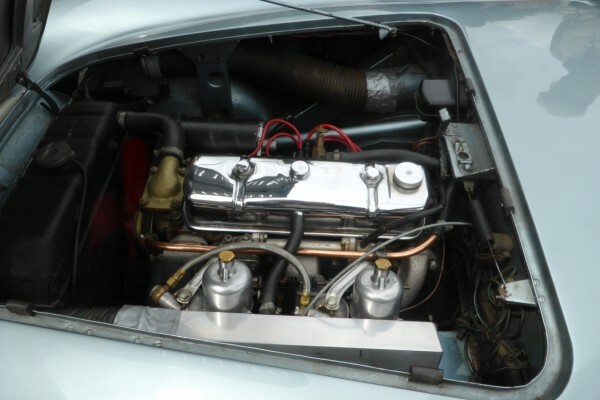 The Le Mans cam shaft and the large carburettors with the special inlet manifold were transferred to the new engine. 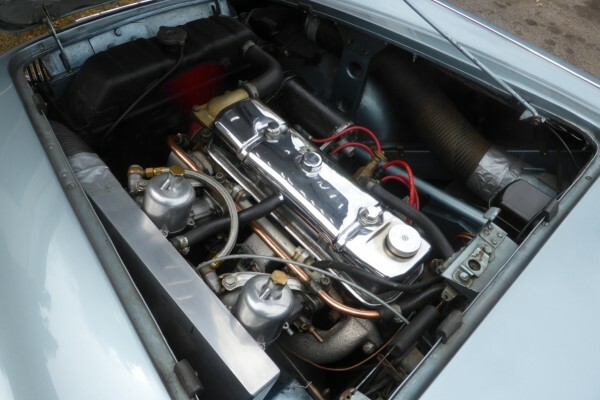 In 1980 a new Kenlowe electric fan was fitted to keep up with the increasing traffic and in 1981 a stainless steel silencer and exhaust system was fitted. 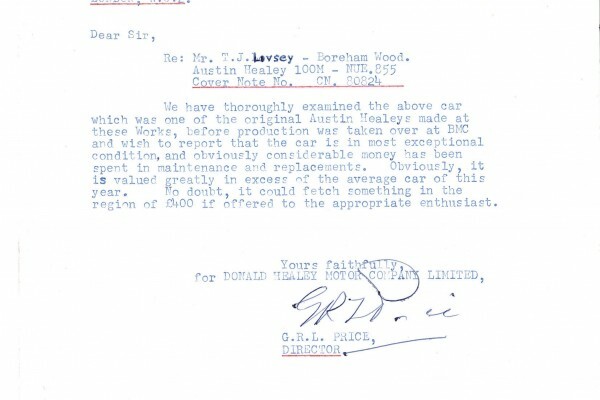 Included in the history file is a letter from the Donald Healey Motor Company fully validating the authenticity of the car and a letter from J. Wheatley, former secretary of A.H.C. 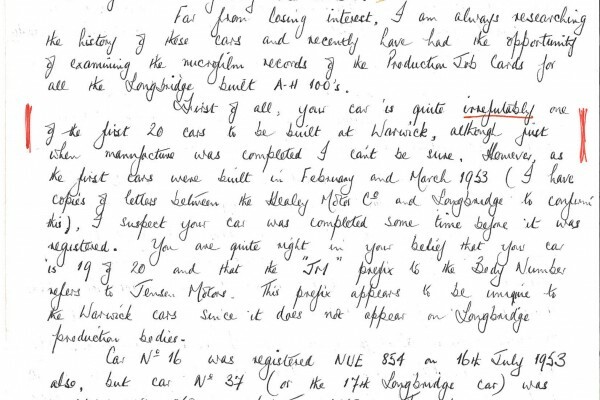 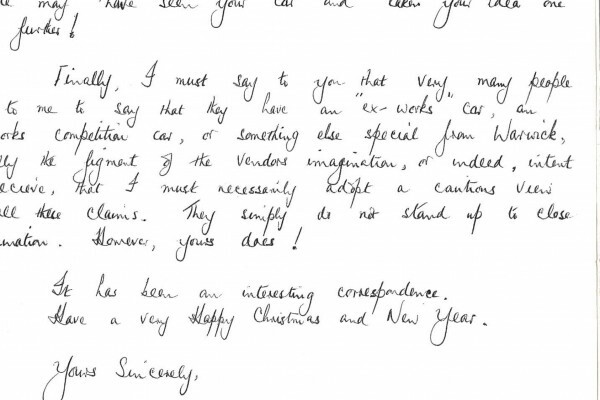 There is also a letter from “Bic” Healey who knew the first owner and attached images of the car being raced in the first few years of its life in Goodwood and the 4th international rally of Great Britain in 1954. 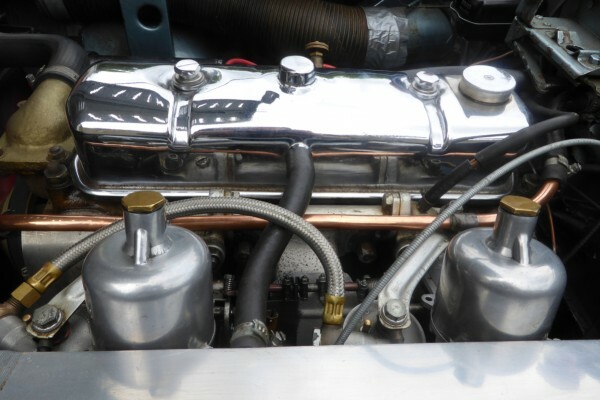 There are 2 bills for the engine change, the first for the purchase of the engine and the second for the fitting including the high compression Le Mans pistons and the high lift Le Mans cam. 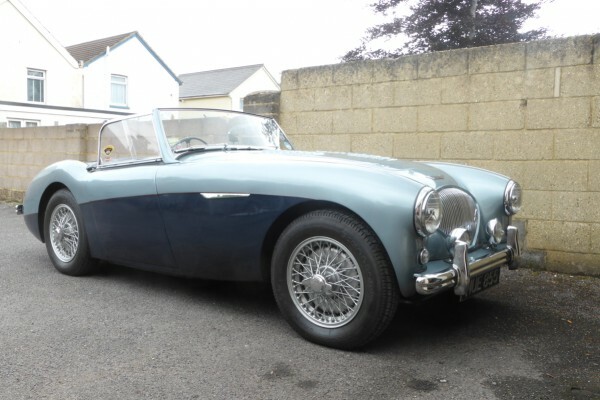 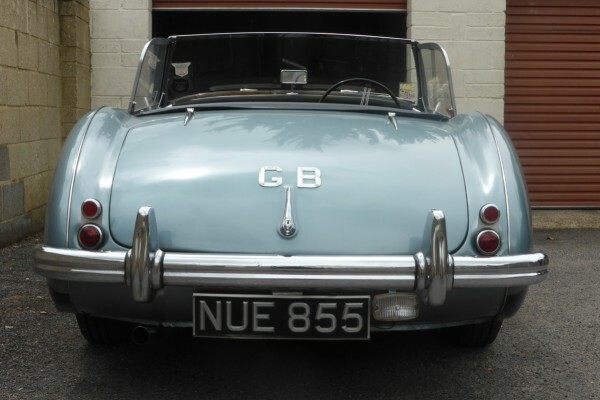 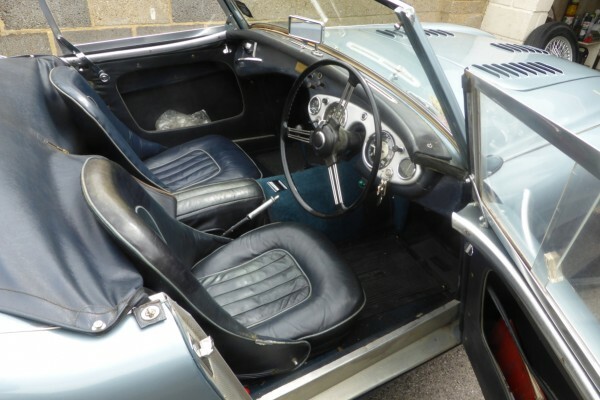 Also included is the original handbook, photographs, invoices, an Austin Healey Hundred special equipment and tuning instruction book, old tax discs dating back to 1995 and couple of old MOT’s. 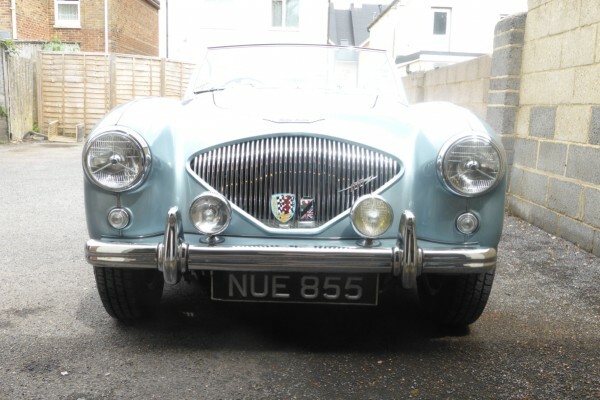 The body number for this rare Healey is JM4135/19. 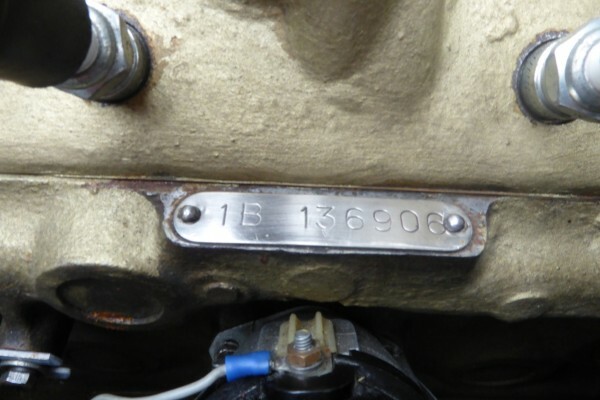 The 19 indicates that this car was the 19th out of the 20 pre production models to be made and is a Warwick body number. 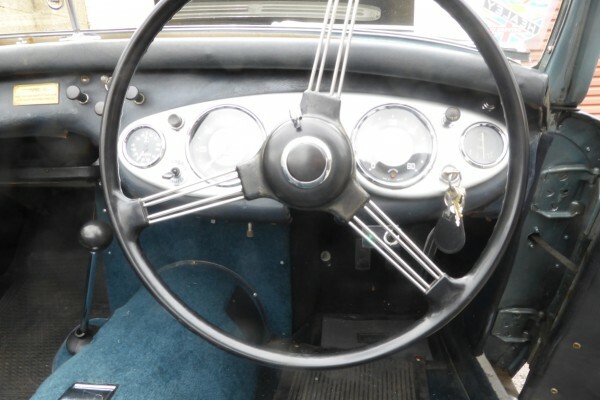 Can we draw your attention to the fact other than the stated modifications every panel, lights, trim etc is totally original as from new.